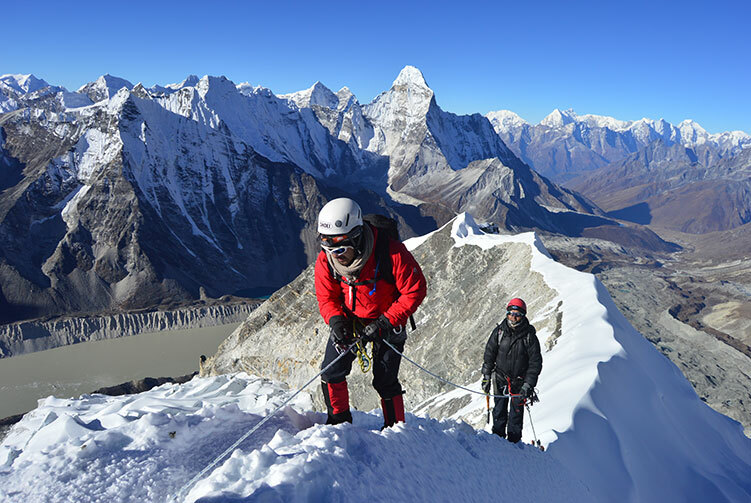 Mera Peak Climbing Trip brings one of the most wonderful trekking experiences in addition to the climbing adventure to the 6,461 meters high mountain. 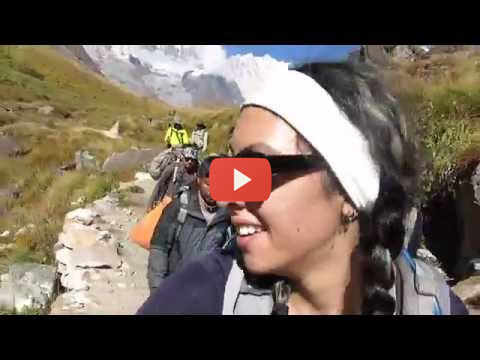 This trip goes along the Hinku valley in the Khumbu region. 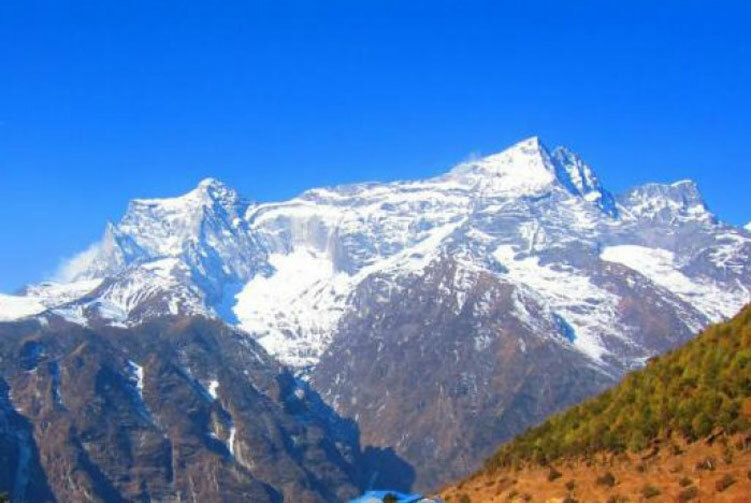 Experiencing the less crowded trek along the Hinku valley and trekking over high Himalayan pass to reach the base camp of Mera peak is an amazing feat to the adventurers. 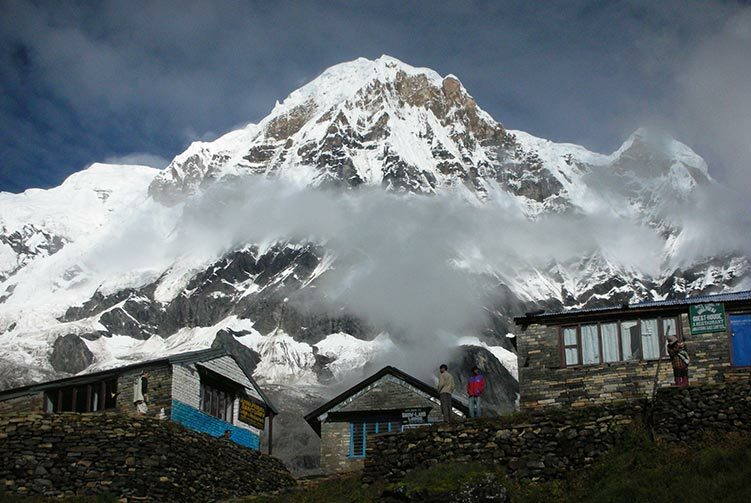 Once you land at Lukla airstrip the Himalayan wonders begin to amaze us all throughout the trek and climb. Trekking over Zwatra La pass and past the amazing places of Thuli Kharka, Khare and Kothe brings you the incredible joy of reaching the base camp of Mera peak for further adventure over the mountain towards the summit. View of 8,000 meters mountains Mt. 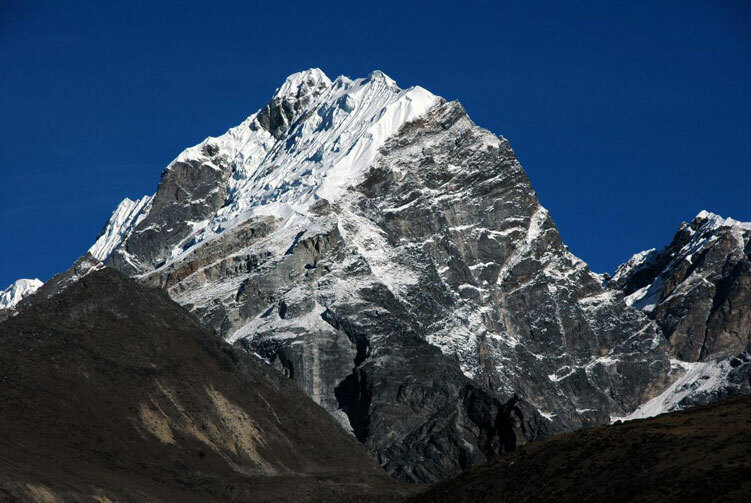 Everest, Lhotse, Makalu, Cho Oyu and Kanchenjunga including several other mountain peaks from the summit of the 6,461 meters high Mera peak makes the trip truly unforgettable. While you are on the trip, you will surely enjoy the adventure and when you are done with the trip, you will have a lot of memories to cherish and stories to share. Once we prepare for the day walk, we proceed walking towards Chhutenga as the destination for the day. The first day of walk in the adventure trip to climb Mera peak takes us to Chhutenga to stay overnight. Our destination for the day is Thuli Kharka. We take the breakfast and get ready to trek to the destination. The first part of the trek is an uphill walk towards Zwatra La pass that stands at the elevation of 4,610 meters above sea level. A good about two hour's effort on the uphill trail takes us to the pass that brings some spectacular views in the region. After crossing the pass, the trail descends all the way down to Thuli Kharka where we spend overnight under a tented camp. We take the breakfast at the cool weather of Thuli Kharka before we get ready for the trek of the day. We trek to Kothe today mostly on downhill towards Kothe. 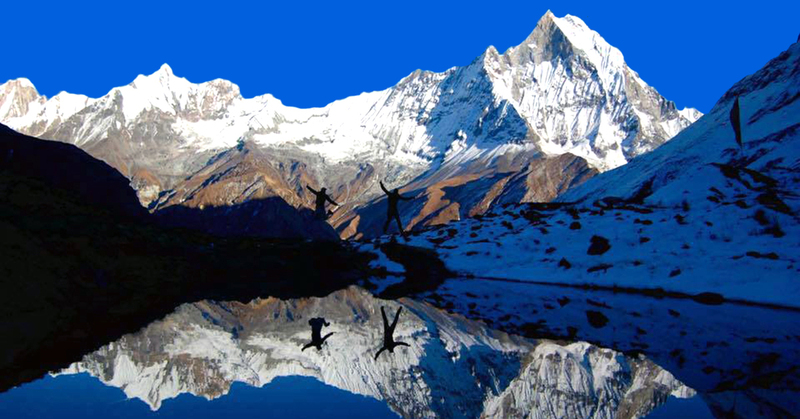 We can enjoy beautiful Hinku valley view and the view of mountain peaks including Mera Peak. 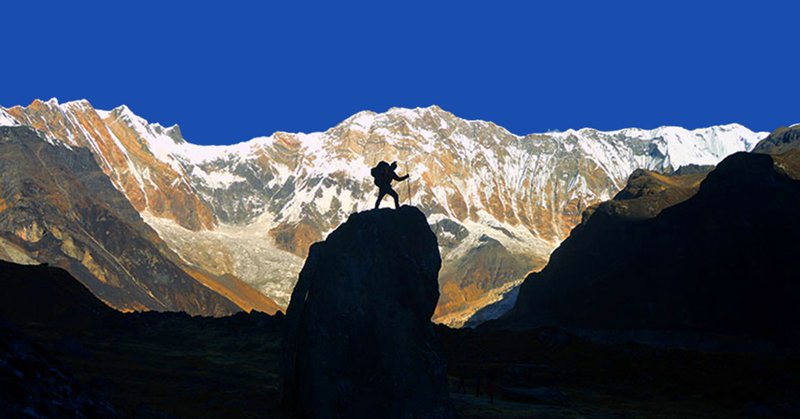 It's comparatively a short day walk that allows us ample time to exploit the joy of trekking and of the surroundings. Once we reach Kothe, we will have time to explore around. Our walk to Thaknak today takes us through the trail that brings beautiful views of the valley and the surrounding landscapes. In about six hours of walk up and down the hill towards Thaknak, we will come across so many wonderful things along the trail that will make our day. Once we reach Thaknak, we establish our camp and laze around enjoying the pleasant atmosphere. It is our acclimatization break at Khare today. We can utilize our time exploring around Khare. 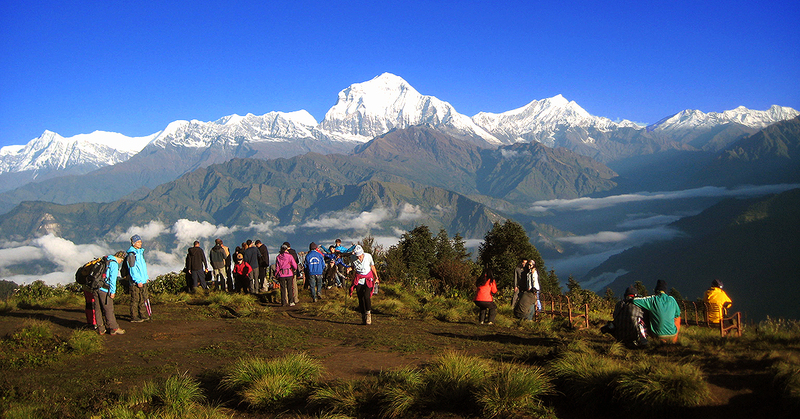 We go for a hike to a nearby peak to have captivating views of Mera Peak and Mera La. A full day exploration and rest at and around Khare prepares us well for further adventure of trekking tomorrow onwards towards Mera Peak. Our trek for the day today takes us to Mera Peak Base Camp. Although a short walk for the day, it takes us through several wonderful sights all throughout. We reach Mera Peak Base Camp early in the afternoon that leaves us with ample time to adjust and acclimatize. We laze around the base camp trying to get familiar with the thinning level of oxygen in the air. We wake up for crisp morning weather at the base camp of Mera peak that we are to summit. As soon as we relish our breakfast, we get ready to trek to the High camp where we will spend the night today. When we reach the high camp, we will be already standing at the elevation of 5,780 meters above sea level. As our tented camp gets ready, we exploit the beauty of the view from there. It is the highlight of the trip today as we are going to go for the summit of Mera Peak, our destination. Our day starts really early, right after the middle of the night. Except the final section near the summit, the whole section is non-technical. We reach the summit with the first rays of the day over the Himalayan peaks. Impressive view the mountains like Mt. Everest, Lhotse, Makalu, Kanchenjunga, Cho Oyu etc. makes our time unforgettable. After spending some beautiful moments at the top, we start descending the mountain. We descent back to base camp through high camp and walk all the way back to Khare to stay overnight. We have this day as contingency to make up any possible delays in the climb. If this day is not used, we will trek back to Kothe. After the memorable adventure over Mera Peak, we are now on the journey back towards Lukla. Doing the same, we trek back to Kothe to stay overnight. We trek back to Thuli Kharka along the same trail we used few days earlier. We spend overnight today at Thuli Kharka. We trek back to Lukla via Zwatra La and Chhutenga. The walking part on our trekking and climbing adventure comes to end once we reach Lukla. We celebrate the end of the trekking and climbing part of the journey and thank our wonderfully amazing supporting crew members for their service and effort to take us to the adventure of our life time safely. Overnight at a lodge. 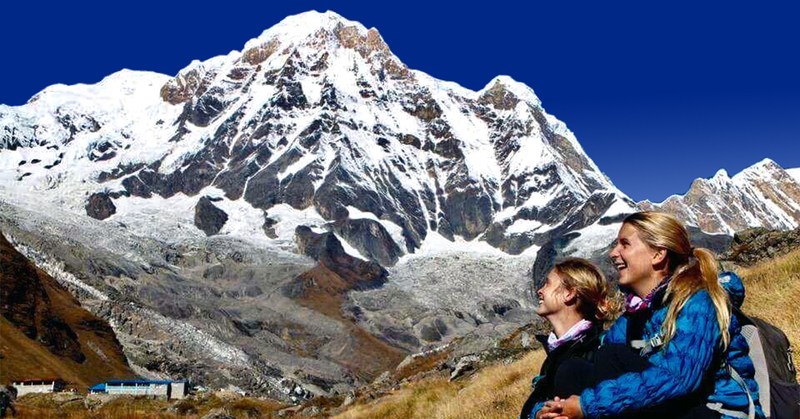 4 Nights Tourist Standard Accommodation in Kathmandu with B/B basis. 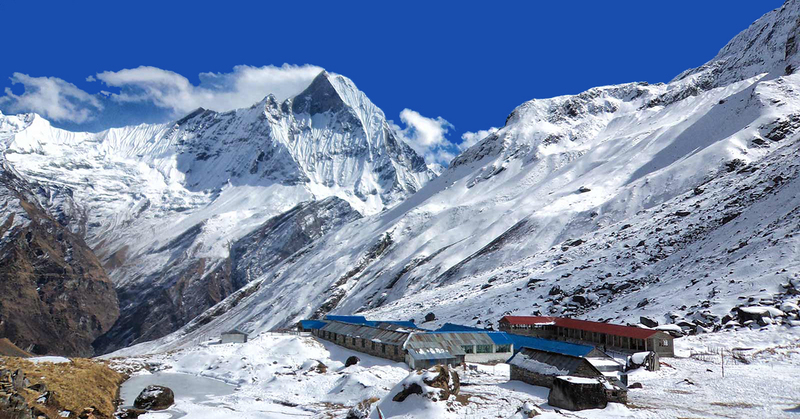 Accommodation in Tented Camp while on Mera peak base camp. 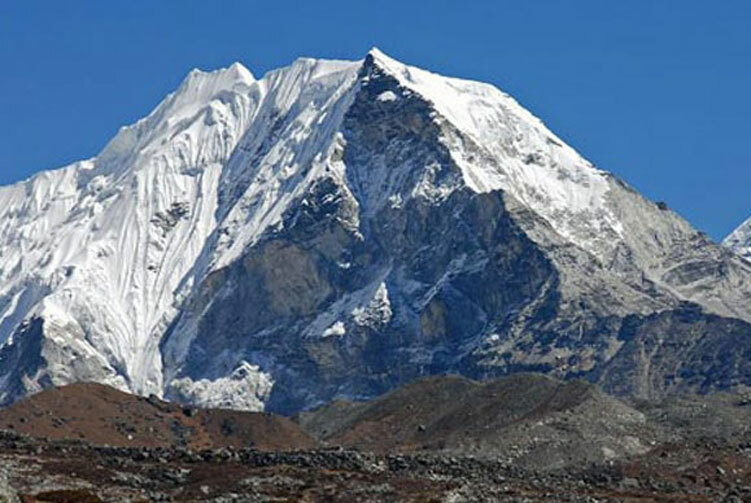 Mera Peak Climbing permits and entrance fees for Everest National Park Area. Mera peak expedition group climbing gear, climbing rope, snow bars & carabineers etc. 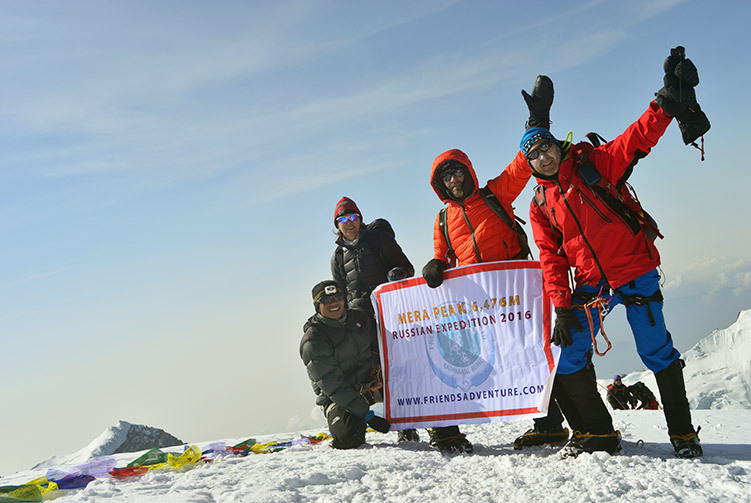 We offer you the best price guaranteed for Mera Peak Climbing Expedition.